Editor’s Note: This is the first installment of a weekly 13-part series. If you would like to join Jessica on her journey, we suggest getting hold of Julia Cameron’s The Artist’s Way: A Spiritual Path to Higher Creativity. Best of luck! Confession: I am a blocked artist. Growing up, creativity illuminated my world. You name it, I indulged in it: art, acting, piano, dance, singing… heck, I have a bachelor’s degree in creative writing. After graduation – yadda, yadda – LIFE. And increasingly, my Censor’s voice (the fear that begins with well-meaning parents and culminates in adulthood responsibilities) became louder than that of my inner child, my artist. I’ve tried meagerly to justify the wasting away of my talents and found excuses for spending nearly a decade of my life transitioning from job to job in order to make ends meet. I’ve found some joy in helping others try to achieve their dreams. But something inside me – a tiny voice grown faint from starvation – whispers that it needs to be fed. It needs to be loved. It needs to be nurtured. It needs me to remember that it exists. 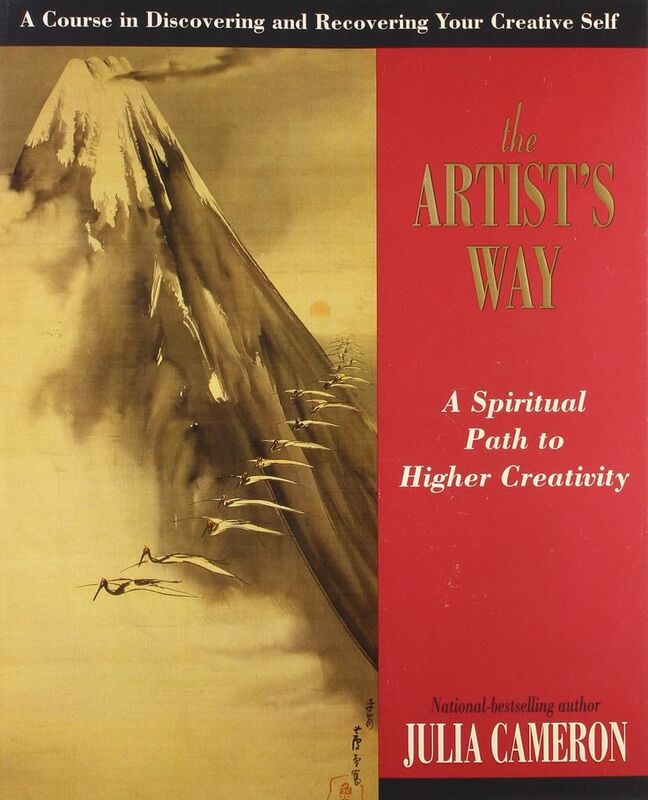 Enter Julia Cameron’s The Artist’s Way: A Spiritual Path to Higher Creativity. It’s not just a book. It’s a 12-week course designed to help people like myself transition from wishful artists to active artists. I’ve moved through the pages that set the foundation for the course and have begun my first week; I have to say that it’s a slow, cathartic process that is producing many tears, sighs and moments of sheer “aha!” In short: Julia Cameron is reading my mail. She’s attempting through this book to open the portal to my innermost dreams, desires and long-forgotten hopes for life lived in the bliss of artistic freedom, colored with neon-tinged happiness in a world of cubicle grey and dim fluorescence.